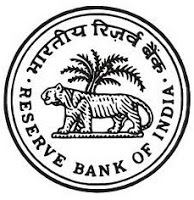 Reserve Bank of India (RBI) has published a Advertisement for below mentioned Posts 2016. Check below for more details. Educational Qualification : Candidates should possess MBBS Degree of any recognized university by the Medical Council of India in the allopathic system of medicine with relevant experience.